Google recently confirmed that it has expanded the space allotted for text summaries –or snippets – in its organic search results. A note on Snippets: Most SEO professionals consider the page description directly under the Title and URL to be the “snippet” portion of a search result listing. However, many marketers think of a snippet as representing everything that shows up on the results page for a particular URL. Either way, the solid arrow and highlighted text in the above example denotes the meta description section of a search result listing. Do Your Meta Descriptions Determine Snippets? A page’s manually entered meta description no longer carries the same weight it once did in determining the content of Google’s corresponding snippet on the results pages (SERPs). When algorithms were ‘dumb’ (by today’s standards), Google relied heavily on the content publisher to summarize what the page was about for its searchers. Your page’s title and meta description tags provided the entire content for the “snippet.” Today, Google still relies on what details you provide in your description tag, but only about 50% of the time. Now that Google can intelligently scan pages for meaning and instantly extract information to feature on its SERPs, it no longer restricts space and word count for snippets as tightly as it used to. What’s happening is Google is dynamically adjusting the snippet size per individual query. If your page is qualified for the query result, the system will take up the pixels necessary to display the most useful information to the user –whether from the page, the page’s meta tag –or both. As shown above, this approach by Google can significantly lengthen the word count of a result. In a previous post, we reviewed several types of featured snippets and the kinds of results that receive preferential treatment by Google. By far, queries for which Google can extract direct, instant answers to receive the best treatment at position zero on Page 1. These answers are also dynamically generated by Google from the page’s content without accessing your manually written meta description. So, are manually written meta descriptions still necessary for your site pages? Social Media platforms like Facebook, Google + and Twitter still utilize link previews wherein your written meta descriptions are shown. Also, Facebook no longer allows link previews to be modified due to its recent crackdown on “fake news.” This makes writing compelling summaries of the full content even more important. 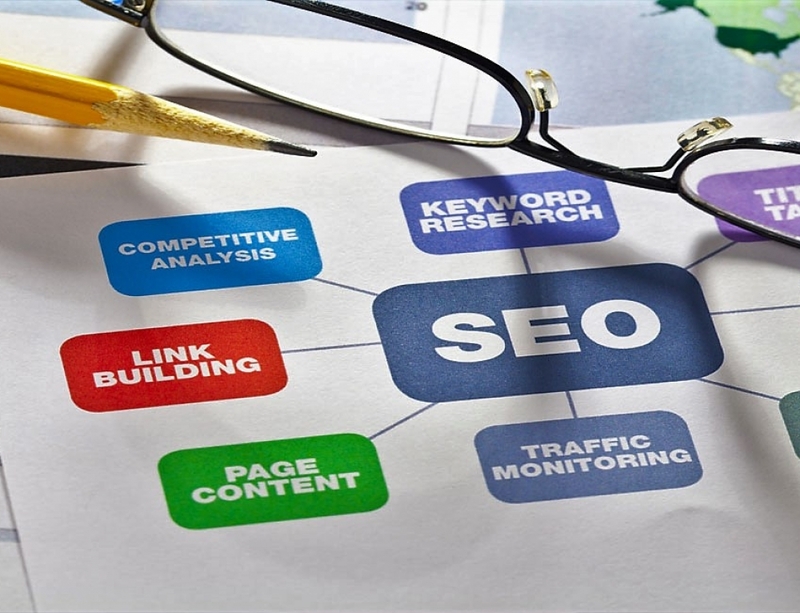 Meta descriptions that you write for your pages might also be used by other third party plug-ins or web extensions that help get your page found in the digital age. As mentioned, Google still draws from your meta descriptions roughly half the time, and Bing, Yahoo and other search engines display them more often than that. Dynamic parsing usually doesn’t affect your static pages. So writing longer descriptions for your home page, service pages and attorney profile pages is worthwhile, especially if you include unique information that sets you apart from other law firms. While snippets (descriptions) don’t directly impact your page or site’s SEO, meta descriptions still matter in Search because they drive click-throughs. Writing them for each page with Users and your ideal audience in mind will always be the best approach. You need a framework for crafting page summaries that maximizes Search opportunities while compelling your prospects to click through, no matter where the content is listed. 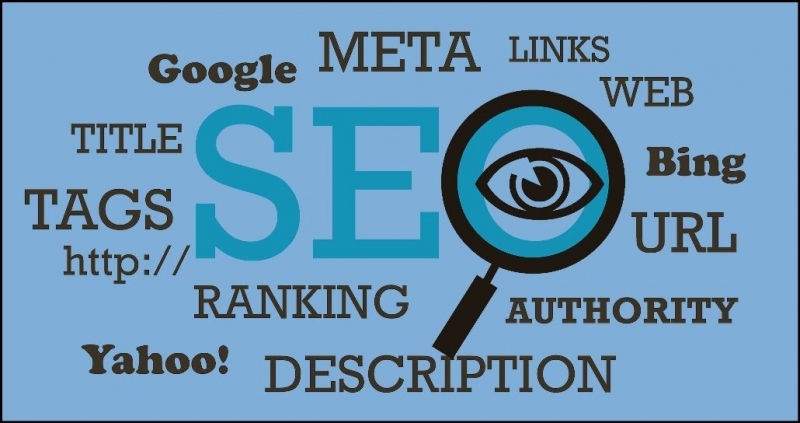 Understand that your page’s content could be the meta description, and therefore the brunt of the “snippet.” Google can extract sections of text and parse them to represent your listing’s summary. Keep your page descriptions to around 250 characters and ensure your main keywords are included. Introduce the most important keyword early. Use the reporter’s pyramid to structure your descriptions so you don’t leave out the meat and potatoes of what readers can expect. Google now says it wants to do away with the term “snippet” entirely. Instead, the term “rich results” will replace snippets to better indicate the growing use of marked up content featured on its search pages. This makes sense, given that search results will continue to change and adjust for the mobile-first generation and devices such as smart speakers that are powering the voice search evolution. If you need help positioning your law firm’s content to get found and clicked on in the fast-paced changes of the digital world, the team at ClikTru can help. Get in touch with us today!